Because I grew up in northern New Jersey, Grand Central Terminal always had a special meaning for me. I had visited it as a child, awed at the size of the main waiting room and the hustle and bustle of people arriving and departing from the various commuter trains. I collected every timetable for every route I could find and spent hours studying them and imagining the places these trains went. I also distinctly remember The Éclair Shop, a pastry place that had a branch in the terminal. The pink-iced petit fours with the candied cherry on top were a particular favorite. 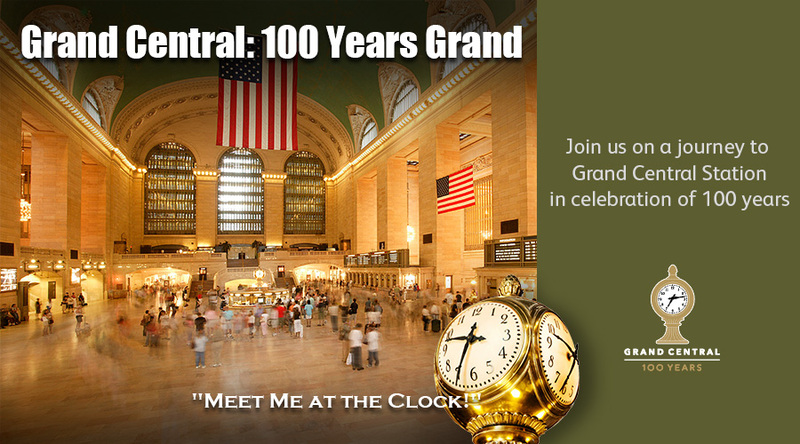 In 2013, Grand Central Terminal turned 100 years old. 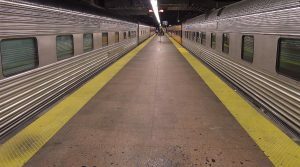 Metro North Railroad which owns GCT now, decided to put on a birthday party and invited private cars from around the country to come and celebrate. LA Rail brought four of their cars to New York for the party, and thus a once-in-a-lifetime trip came together that we will never forget. I was especially thrilled to be on this trip as most of it would be new mileage for me. 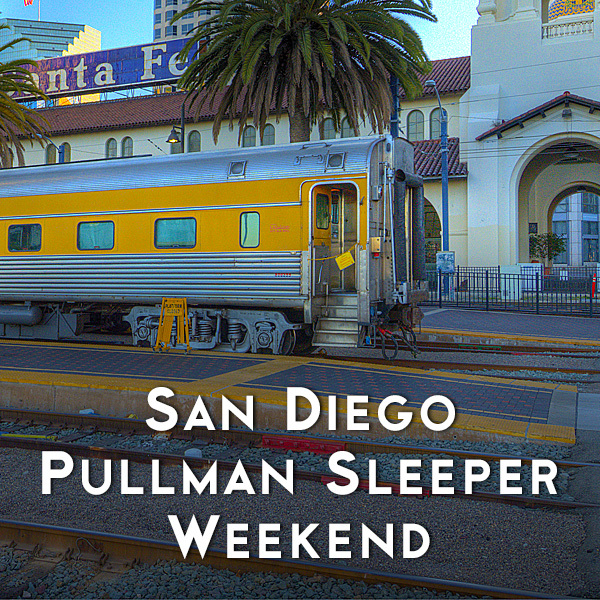 Sleepers Salisbury Beach and Pacific Sands, lounge car Overland Trail, and business car Tioga Pass left Los Angeles on May 5th for an epic journey to New York. Our first leg found us behind the Southwest Chief to Chicago. Leaving Los Angeles in the evening, the Chief climbs Cajon Pass into the high desert. Overnight we cross the Arizona Divide near Flagstaff. Breakfast time finds the train near the New Mexico border, paralleling Interstate 40. The desert here is filled with colors. Around noon we were in Albuquerque where one of our passengers gave an impromptu fiddle concert on the platform. We then continued east towards Raton Pass. I had been as far east as Lamy, NM before, so now I was looking at new scenery. What an adventure! Of all the trips I’ve taken, this visit to New York and Grand Central’s Centennial stands out as the best. La Junta, Colorado is a crew change point so we had time to get on the ground and stretch our legs. Across the street from the station, the Chamber of Commerce has an electronic sign advertising various events and businesses. Much to our surprise, one of the messages welcomed LA Rail to La Junta! Breakfast time the second morning found us in Kansas City, and from there east we moved at a good clip, reaching Chicago mid-afternoon. We had time to explore Chicago as we were not scheduled to leave until 9:30 the next evening. Union Station in Chicago is located on the Chicago River. In fact, we could see the water right next to our parking spot in the terminal. Commuter and Amtrak trains move in and out of Union Station seemingly 24 hours a day. The food court is packed with travelers. The main waiting hall is located across the street and is frequently used as a backdrop for commercials and movies, as well as special events. Tour boats ply the river frequently. We visited the Museum of Science and Industry which houses the only WW 2 German U-boat ever captured by the Allies, as well as the Burlington Railroad’s Pioneer Zephyr. Soon it was time to leave Chicago behind on the Lake Shore Limited, with Albany/Rensselaer as our destination. This route is fairly flat and follows the south shores of the Great Lakes until Buffalo where it turns due east for a run across New York State. Our cars were cut off of the Lake Shore in Albany where five other private cars that were going to the event were waiting for us. Later that night, Amtrak put us all together and ran a special train south to a Metro North yard. From there a Metro North engine took us south to Grand Central. We all held our breath as we snaked through the narrow tunnels under New York, close enough to reach out and touch the walls, finally arriving around 2:00 AM Friday morning. A press open house was scheduled for Friday morning. Our four cars were now part of a group of sixteen on display, two strings of eight each on both sides of a platform. Visitors would be staged on the next platform over where they could see vintage and new Metro-North equipment before moving over to tour the special guests. 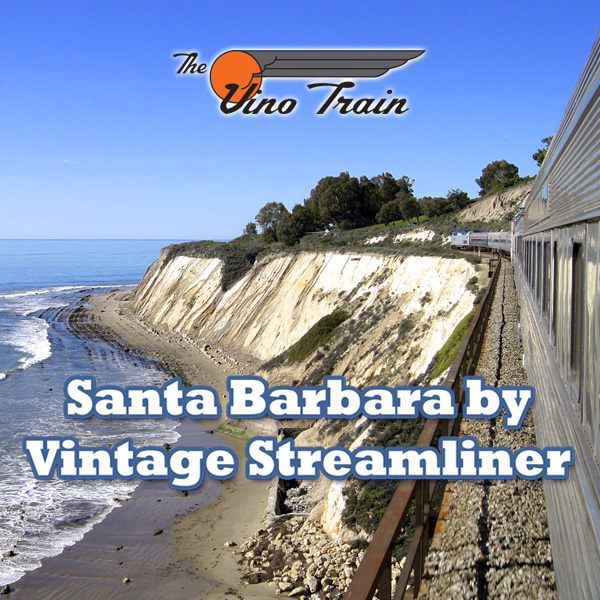 The 20th Century Limited ran from Grand Central to Chicago. 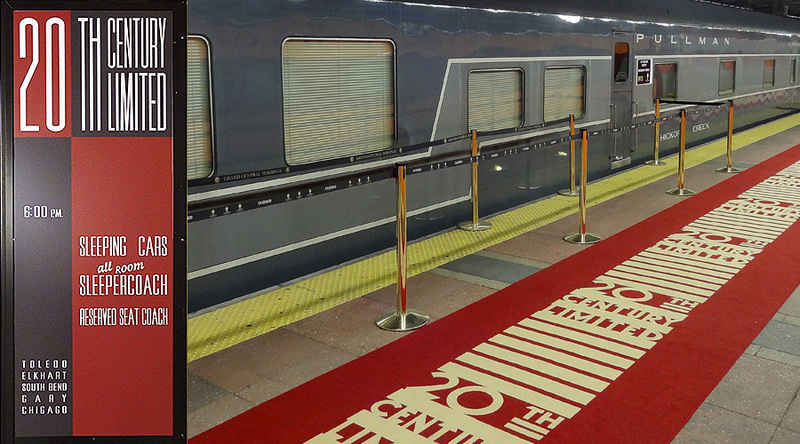 One feature of this train was a bright red carpet on the platform, telling passengers this was a special train. 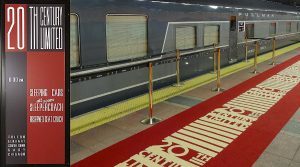 The original carpet is on display in the terminal and looks pretty bad, but for this event a new one was created and put in place, just like when the 20th Century Limited made its daily trip west. The very first private car that visitors would see and tour was a round-ended observation car, the Hickory Creek, that actually ran on the rear of the 20th Century limited, sitting in its former location at the bumper. Some of us on the trip acted as car hosts for the visitors. Following the press tours in the morning, Metro-North employees were able to tour the cars in the afternoon. Close to 1,000 people came through on their way to and from work. Little did we know, but this was just a taste of what was to come. After dinner at the Oyster Bar restaurant, an institution located in Grand Central, we retired for the night. Organizers expected a lot of people to come and participate in the anniversary celebration, which was also part of National Train Day, but even they did not anticipate the turnout. People waited over 2 hours in lines that snaked all the way outside the building. Around 15,000 people came on Saturday. Some were dressed in period clothing. A hostess and conductor who worked on the 20th Century came in their uniforms (which still fit both of them). Children were given a passport-like booklet and collected stamps from each car they visited. Adults marveled at these cars from their past, lovingly restored and kept operating. Over and over we were thanked for bringing our four cars all the way from California. Despite the long wait, everyone was happy to see us. Saturday night I went above ground for the first time as a group of us went to dinner in the city. Sunday morning I went to Brooklyn to tour the New York Subway museum which is located in a former station that is still connected to the main system. This museum contains cars from all periods of the subway’s history, as well as various fare collection systems and even some historic buses. Sunday’s turnout at GCT was almost as big. The hit of the whole event was the barber chair in the Overland Trail. We had picked up an actual barber along the way and he had his many colored bottles of tonic and treatments on display. Everyone wanted a picture of themselves seated in the chair getting a simulated haircut. Finally it was 4:00 PM and the event was over. Metro-North pulled us all out to Sunnyside Yard. On the way we were able to see the Presidential siding under the Waldorf Astoria Hotel, used by Presidents visiting the city. Come Monday afternoon and it was time for the next leg of our journey. We were attached to the end of the Crescent and moved into Penn Station. There we picked up some of our passengers who had stayed in hotels in NY, and took off for Washington DC on the Northeast Corridor. The speedometer in the Tioga Pass registered 120 MPH as we flew south, through Philadelphia, Wilmington, and Baltimore, before reaching Washington. Here we paused for 24 hours, time to visit the museums and monuments of our Capitol city. We joined the next day’s Crescent again, this time bound for New Orleans by way of Charlotte, Atlanta, and Birmingham. We crossed Lake Pontchartrain around sunset before backing into the station. We did not stay in New Orleans long, instead leaving on the Sunset Limited, bound for Los Angeles, our last leg of the journey. Crossing the Huey P. Long Bridge on a train is a sight to behold, the Mississippi River glistening below and the city of New Orleans receding to the rear. Soon we were crossing rural Louisiana. Some of the station stops were no more than shelters at a road crossing. Then it was into Texas and a stop in Houston. Overnight our train grew in size as two cars from the Texas Eagle were added in San Antonio. The next morning finds us still in Texas, but the scenery has changed from lush green to dry and brown. After lunch we’re still in Texas, finally reaching El Paso. Here the train skirts the Mexican border, with US Immigration vehicles patrolling the barbed wire fence separating the two countries. We crossed New Mexico and Arizona, arriving in Tucson around sunset for a prolonged service stop. Then the final leg across the desert began with arrival in Los Angeles early in the morning. What an adventure! Of all the trips I’ve taken, this visit to New York and Grand Central’s Centennial stands out as the best. We stopped in so many iconic cities and saw such variety across the country. 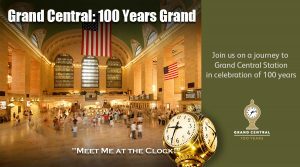 And we were part of an historic celebration of a railroading landmark, Grand Central Terminal. It truly was a once in a lifetime trip.